In honor of Darwin Day, I want to take a moment to dispel a very common misconception about one of the greatest figures in the history of science. I have frequently encountered Christians who adamantly proclaim that Darwin was, “an atheist setting out to disprove God,” and, therefore, we shouldn’t accept the theory of evolution. This is a rather bizarre claim that Darwin himself would have strongly disagreed with, so I want to briefly debunk it here. First, it’s important to acknowledge that this is a guilt by association or ad hominem fallacy (depending on exactly how it is worded), so this argument is automatically invalid. Whether or not the theory of evolution is correct has to be determined by the evidence and scientific merits of the theory itself, not the beliefs of its most well known founder (Alfred Russell Wallace independently came developed the same theory). 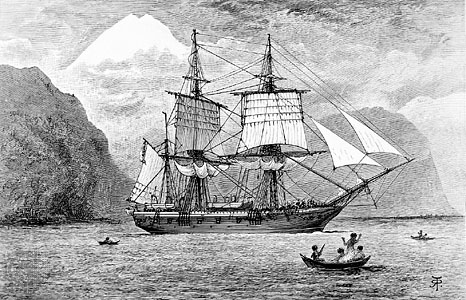 Admittedly, Darwin’s views had begun to change by the time that he completed his voyage, but the notion that his goal was to disprove God is patently absurd. There you have it from Darwin himself, he was not an evil, sinister atheist setting out to destroy the notion of God. Finally, I want to briefly dispel another common myth about Darwin. Namely, the claim that he had a deathbed conversion during which he denounced evolution. Nothing could be more untrue or insulting to the memory of a great man. All of Darwin’s numerous manuscripts, notebooks, and letters affirm that he was fully committed to his theory throughout his life, so this claim is incongruous with his written works. Further, it has been thoroughly debunked by historians (links to sources here). Finally, even IF this outlandish claim was true, it would have absolutely no bearing on the theory of evolution itself (i.e., this argument is an appeal to authority fallacy). Whether or not evolution is correct is determined by its own merits, not by the credentials of the people who accept or reject it. So, in conclusion, whether you agree with his theory or not, Darwin was undeniably a phenomenal scientist, and he should be remembered and celebrated as a man of extraordinary intellect, not as a villain seeking to pollute the world with satanic lies. This entry was posted in Science of Evolution and tagged Bad arguments, evolution. Bookmark the permalink. 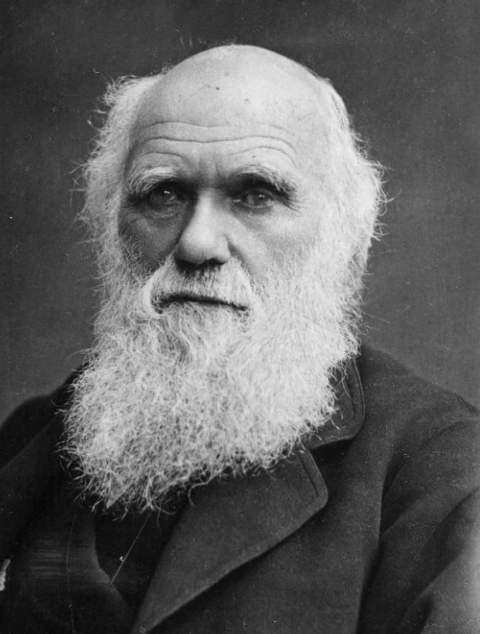 1 Response to Was Charles Darwin An Atheist? An excellent article. Darwin died an agnostic, but he studied the Bible profusely in his youth. I wonder if he would not have lost his faith had his daughter not died? What a different dialogue the world might be having today about science vs. faith.